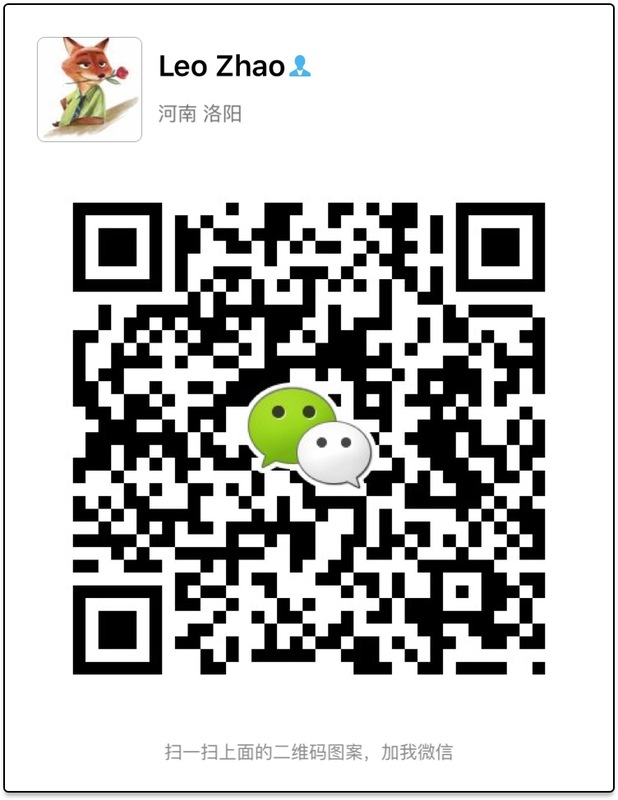 After the hard work by BEEWAY lovely sales team, the paper cup is hot selling around world. Only till today in July, already delivered 25*40HQ to Malaysia, Belgium, Russia, Australia, America, UK. And 30*40HQ paper cup order already be confirmed. 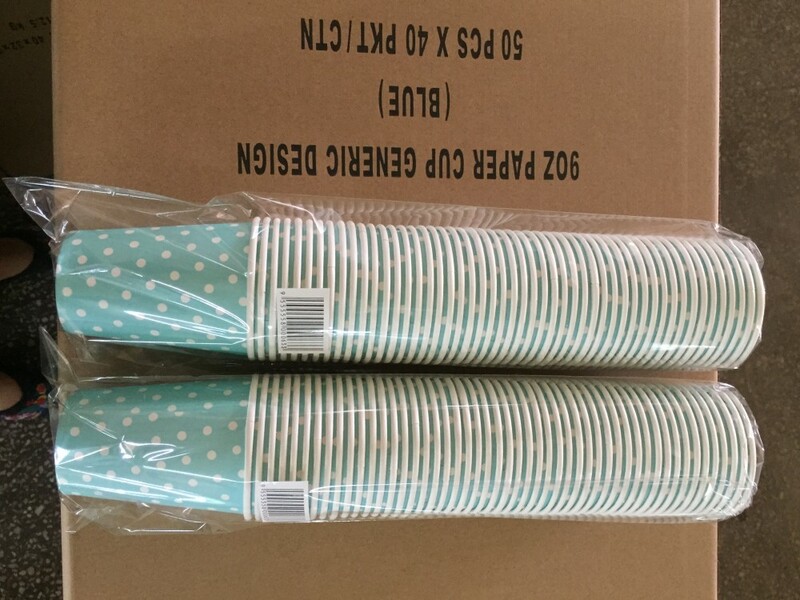 Single wall paper cup, Double wall paper cup, Ripple wall paper cup, Cold cup are all sell well. 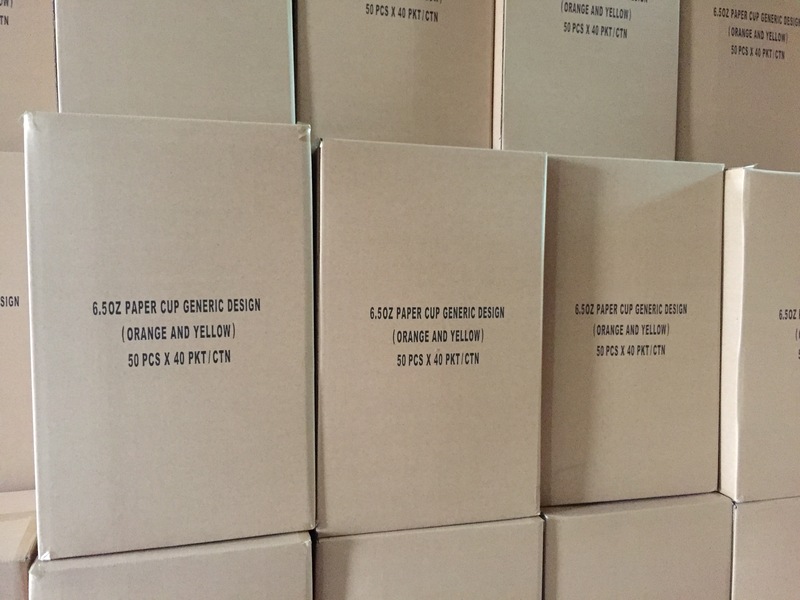 The sizes are from 4oz to 22oz and the flexo printing design are customized. 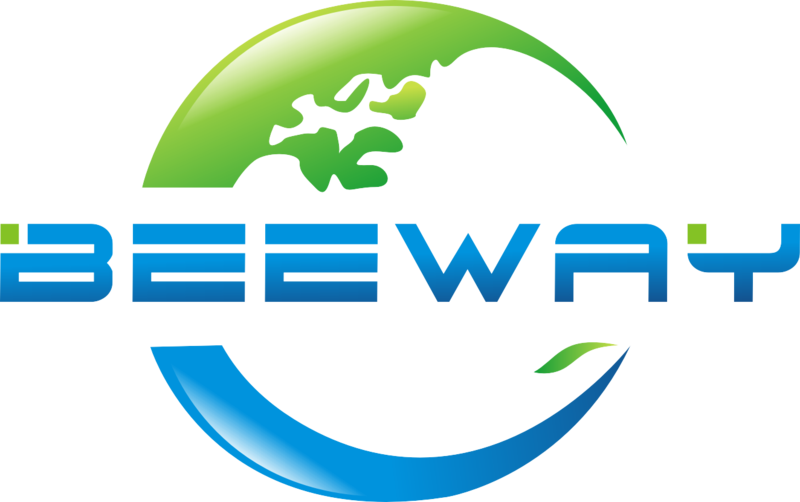 Work with BEEWAY, you will feel the strongest supportive, best customer service and save costs. Call us NOW!